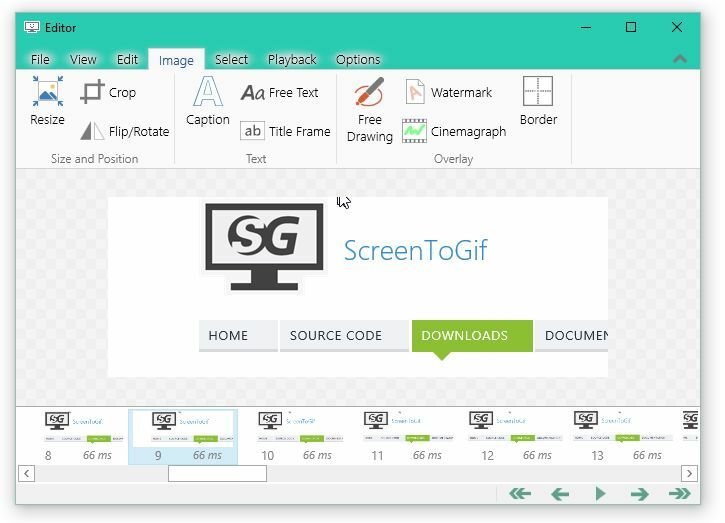 Screen To Gif is a tool that you can use to record a select area of your screen as an animated GIF file. Record your screen and save directly to a gif looped animation. Pause and continue to record. 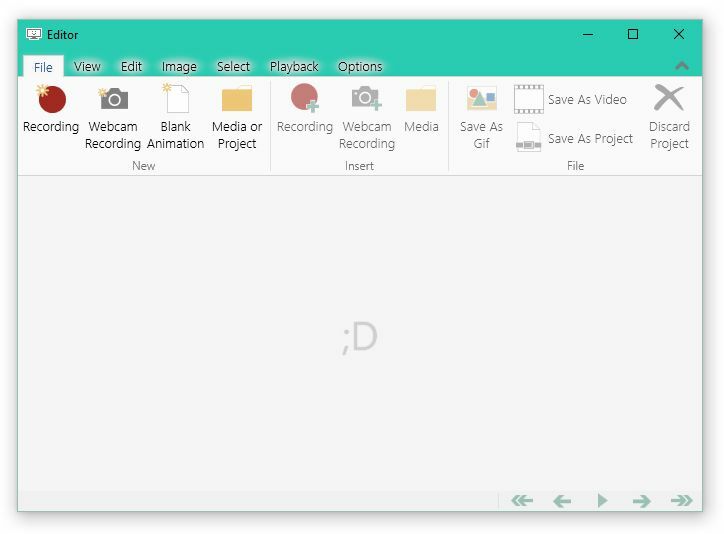 Move the window around to record what you want. You can work even while the program is recording. Select a folder to save the file or simple let the program save in your desktop. I'ts just one .exe, portable. Start/Pause and stop your recording using your F keys.